The roster for New York Fashion Week Men’s Day, which falls on September 3rd, has been exclusively revealed to The Daily. This year, 10 designers will be showing their Spring collections (up from six labels last season, when the first NYMD was held for the first time in February) and Cadillac returns as the presenting partner. 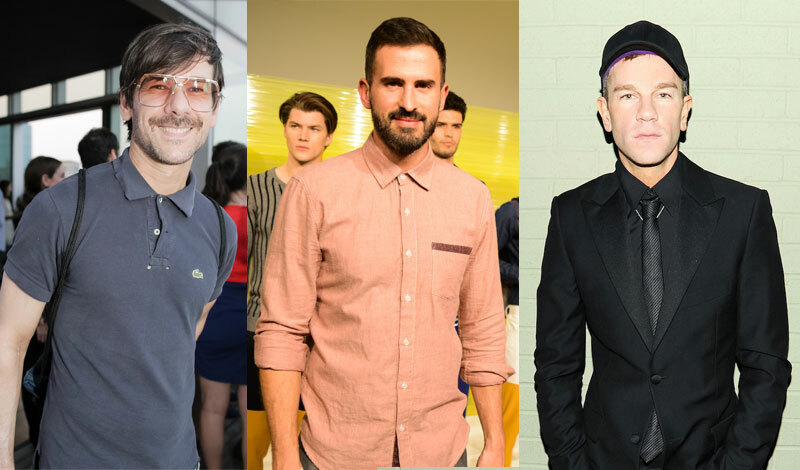 This season’s designers will be Antonio Azzuolo, Bespoken, Carlos Campos, Lucio Castro, Stephen F, Gents, David Hart, J. Lindeberg, Original Penguin, and Marlon Gobel. Each brand will showcase their collection in their own, fully styled space, with five designers showing in the morning and five designers showing later in the day. “Based on the success of last season’s showcase, we are thrilled to expand NYMD for September. The centralized showcase creates ease for the editorial and buying teams, but also supports emerging design talent thanks to Cadillac,” Agentry pr’s Erin Hawker tells us. “There will also be other activations throughout NYMD, that will incite brand and editorial interaction. More to come on this!” Once again, the 10 designers will create a Mylar wrap for the new Cadillac ATS for a competition chosen by fans. The winning design will be announced on Cadillac’s Facebook page on July 21st, and the car will be on display at NYMD in September. NYMD returns to Industria Studios.